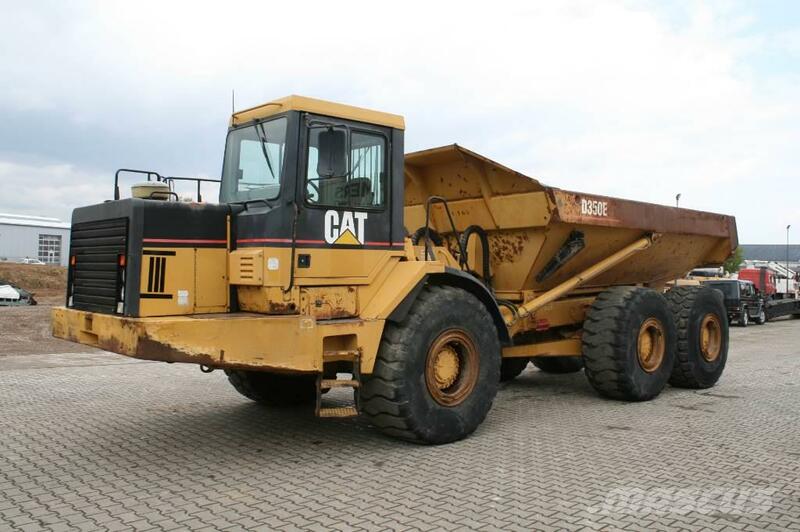 معلومات أخرى Caterpillar D350E Dumper. 11469 hours! CAT 3406 engine. EXCELLENT condition.